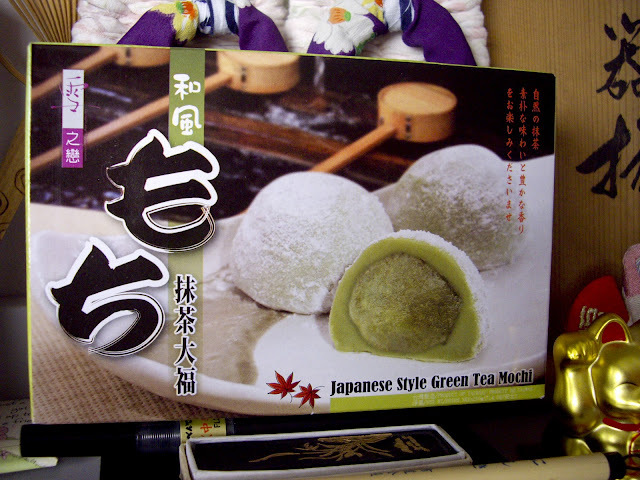 Munchin' Mochi: Guilt Free Ice-cream. Really. I Promise. Oh. Hello. How did this picture of Mochi get here? I don't usually eat white rice sweet mochi (I'm always "munchin' Genmai Mochi"- Recipe soon) but my lovely mumma brought this for me, because she knows I love mochi and green tea, so what else could I want in a food? (Plus, it's vegannnn!) Ah mums. Love em. Do you feel more guilty eating A) a handful of raw cashews and dates or B) A few scoops of ice-cream? Healthy serve of important things found in nuts in ice-cream form. I'm sold. Add a Tbs of liquor if you're so inclined, and a pinch of salt. 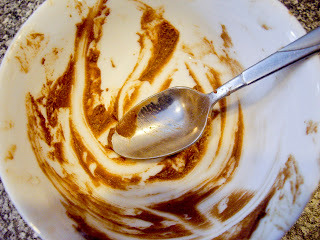 Place in shallow container, freeze for an hour, whip, freeze, whip, freeze, whip. You get the idea. Or, place into icecream maker if you're that lucky. This sounds lovely! Is yours flavored with chocolate or is it that dark just from the dates? I, being a chocoholic, flavoured mine with small handful of melted dark chocolate and a tbs of raw cacao, but it tasted quite yummy and caramel-ly without anything added! 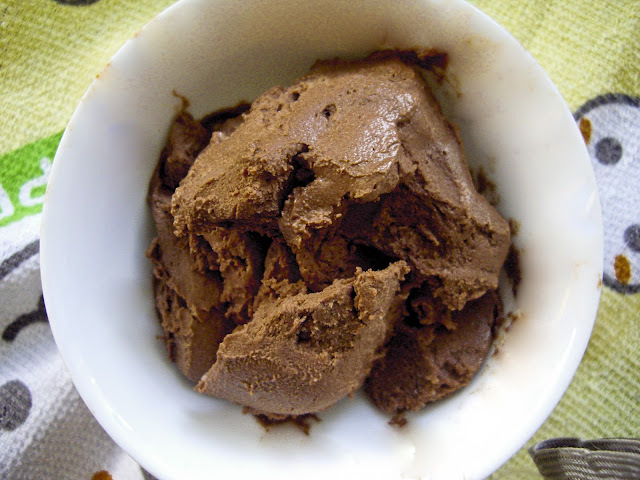 I will be trying this ice cream recipe very soon, it looks fantastic!